The Colorful Night Markets Throughout Vietnam.When coming to a certain region, you will surely want to visit the night markets, the most prominent landmarks where culture and food exchange... of those areas. When coming to a certain region, you will surely want to visit the night markets, the most prominent landmarks where culture and food exchange... of those areas. Following is some night markets that can not be ignored in all parts of the country. 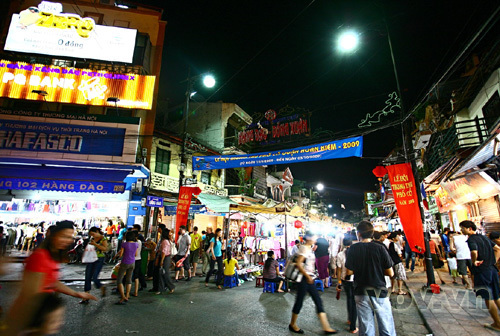 As a prominent destination of the border gate economic zone of Dong Dang - Lang Son, Ky Lua night market, also known as Ky Lua traditional market with hundreds of years of history has become a symbol of culture, trade and exchange of people in Lang Son. 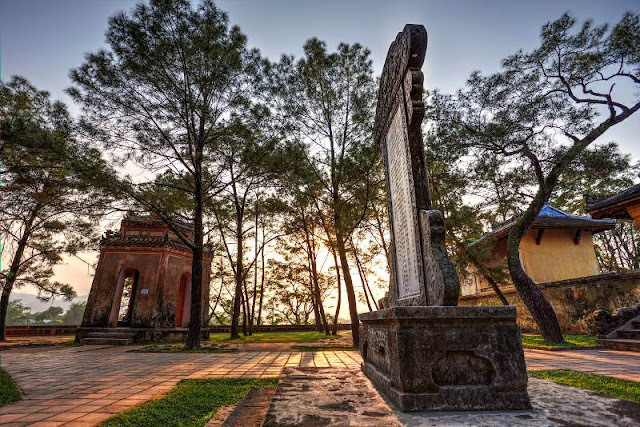 This is not only a marketplace, but also a meeting point to exchange of Kinh, Tay, Nung, Hoa, Dao ethnics in the area and the surrounding regions. Items sold at the market are mainly clothing, agricultural products, housewares. Each month, the market is opened 6 times on 2nd, 7th, 12th, 17th, 22th, 27th day of the month in lunar calendar. Coming here, you will feel comfortable because sellers rarely offer and invite customers to buy goods with insistence. The night market in the Old Quarter of Hanoi is, in fact, the pedestrian street starting in Hang Dao street and ending at Dong Xuan night market, creating a long walk road of 3 km near Hoan Kiem Lake. 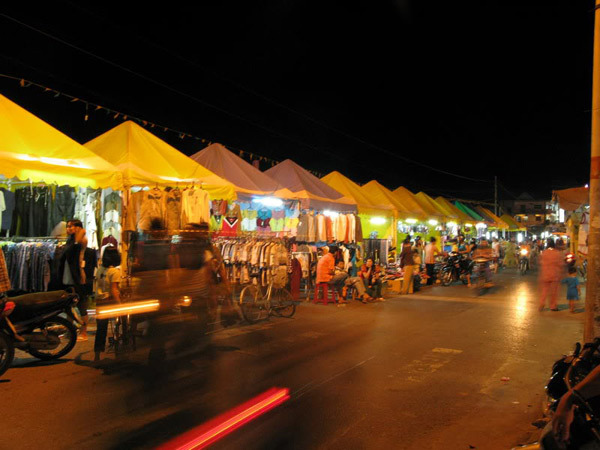 The market is held from 7:00 pm in three weekend days (Friday, Saturday, and Sunday). Nearly 400 locomotive kiosks sell a lot of products, from clothing, footwear to the arts and crafts items, souvenirs. 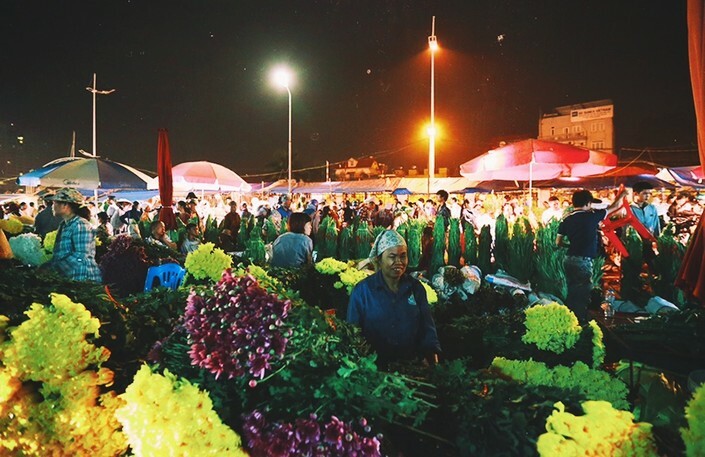 In the recent year, the night market was expanded to the surrounding streets such as Hang Buom, Ma May, Ta Hien... creating an excellent cultural, cuisine… spaces. The performances of cultural traditional arts such as opera, Xẩm, quan ho fork song, ca tru ... attract the attention of the crowd. This is one of the most special markets night in Hanoi. The market collects all kinds of flowers from everywhere, not only from the regions of Tay Tuu, Dong Anh, Gia Lam... but also from Da Lat. Market is usually opened at about 3 - 4am. On the anniversaries or holidays, the market is more crowded, even is opened from the previous evening or all day. Its appeal lies in the diversity of flowers: roses, orchids, lilies, daisies, carnations ... which are still soaked in the night dew and colorful. You will not find the hustle as in normal markets here, except on Tet holiday. Perhaps, the market also carries the gentle, elegant features as its "product". 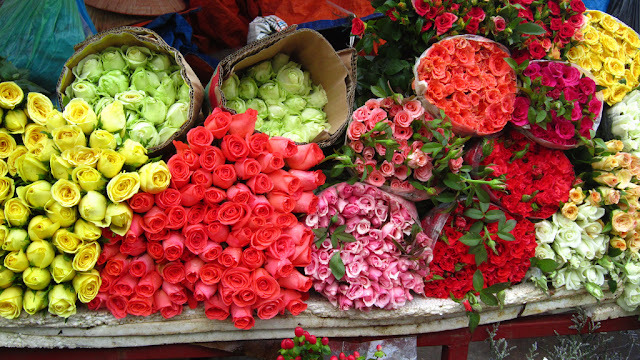 Going to Quang Ba flower market, everyone can choose for themselves the most pleasing bouquet with quite affordable prices. Not only are your eyes satisfied, tourists can also try the famous tasty dishes of Hoi An such as Quang noodle, black sesame tea. 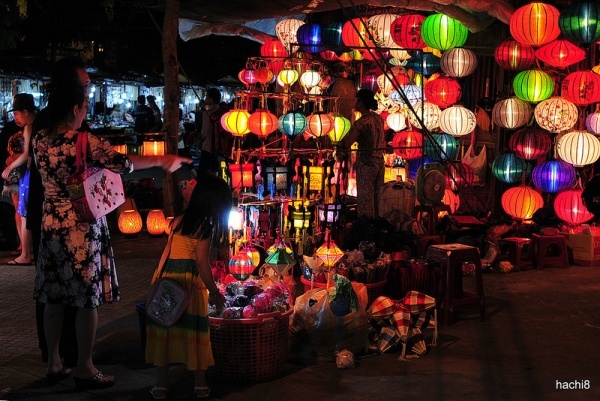 For a long time, Hoi An night market has become ideal places for sightseeing, taking photographs, walking around a lot of domestic and foreign tourists.